Check out my classes on Skillshare.com to learn about doodling and exercising creativity! Subscribe to my newsletter for occasional announcements and sneak peeks at potential future designs & products! 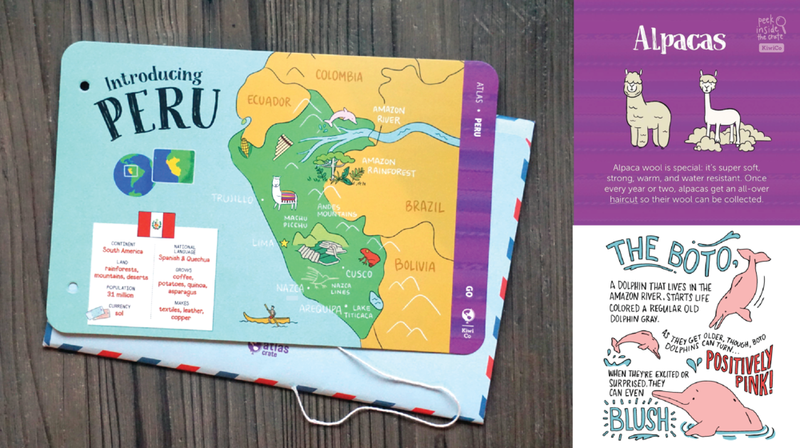 I work with Kiwi Co to illustrate maps and spot artwork for their Atlas Crate – one of their kids subscription boxes that feature various educational projects for all ages. Designed and illustrated “Coming Soon” window panel displays for Parkside Dental to announce the opening of their new dental office. I work with Board Studios to map out storyboards based on provided scripts, to help guide the illustration process for video campaigns such as the one below. Class assignments from online class "Illustrating Children's Books" (by https://makeartthatsells.com/). Provided texts were used in developing elements for an illustration pitch including character, emotions, poses, environment, and book cover. "Banana Peelings" – available for purchase in the app store. 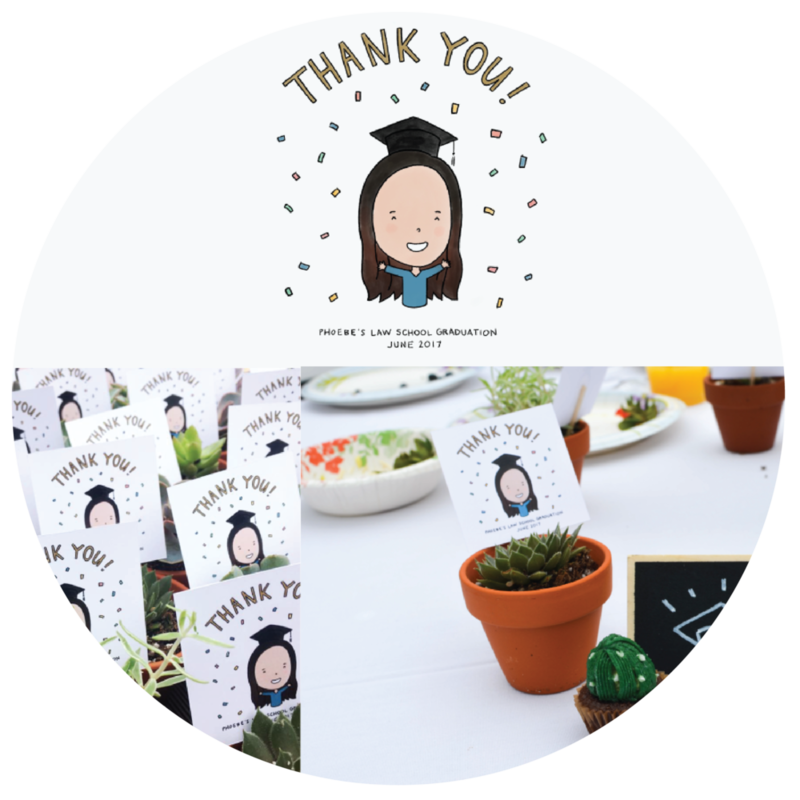 Thank you illustrations for a law school graduation party, featuring a cartoon caricature of the host. "Girl in Red" – a series of illustrations featuring a small girl who finds herself in various troubling and thought provoking moments. Available for purchase on Blurb!